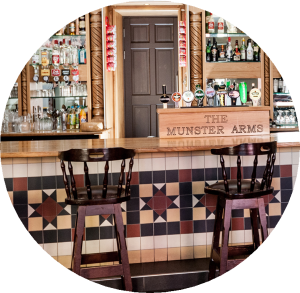 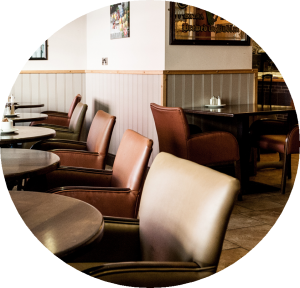 The Munster Arms Hotel welcomes guests into its rich and vibrant atmosphere, catering for those who appreciate the comfort and class of an intimate setting. 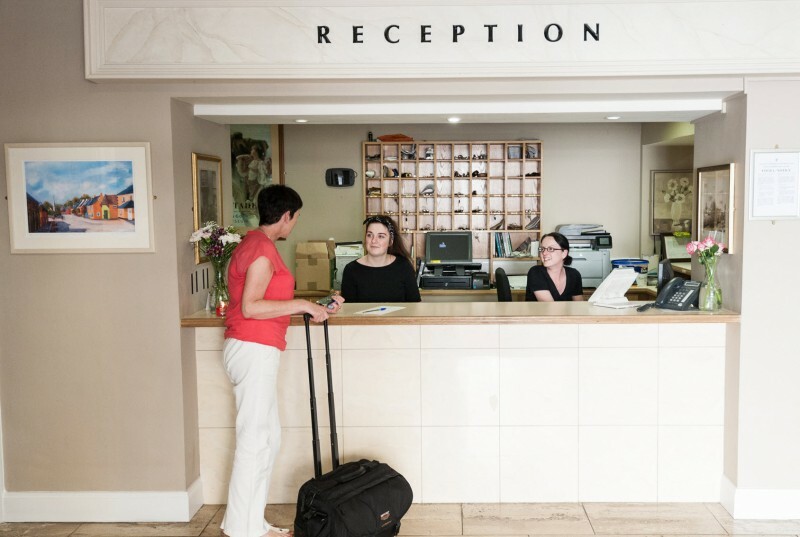 With exemplary hospitality, the hotel staff extend every kindness to each guest, reflective of our desire to provide an open and relaxing environment for the individual. 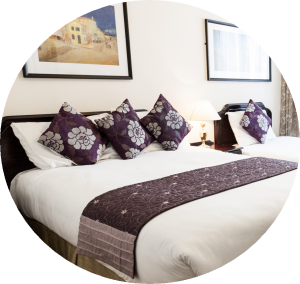 Open fires create a cosy ambience, and with recently refurbished, stylish en suite accommodation, coupled with all the modern amenities a discerning guest would expect, the hotel is a haven of luxury and refinement.